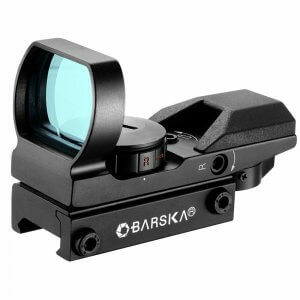 Barska's Rimfire Rifle Scope Series has been designed specifically for small bore rifles, and is calibrated to be parallax-free at 50 yards for shorter rimfire ranges. 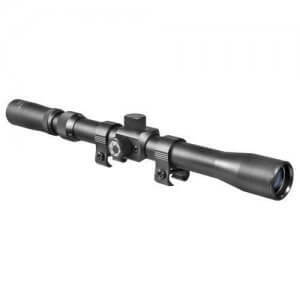 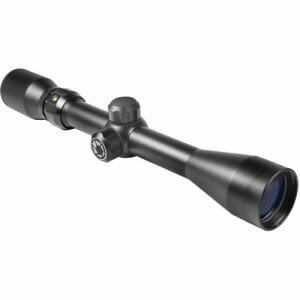 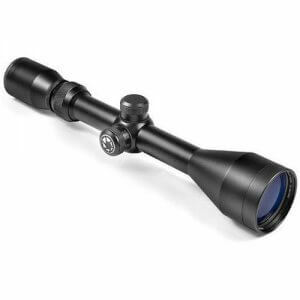 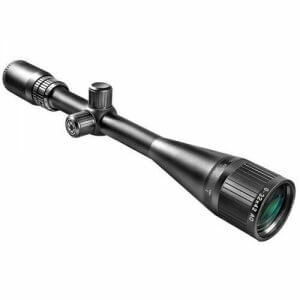 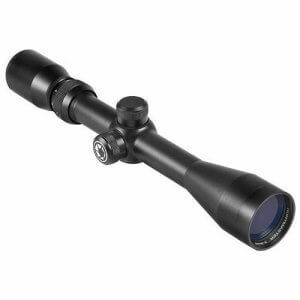 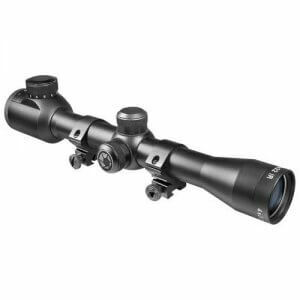 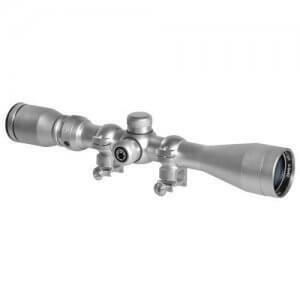 Rimfire Rifle Scopes feature coated optics and a 30/30 reticle, making this scope series ideal for competitive/recreational target shooting, small game or varmint-type hunting. 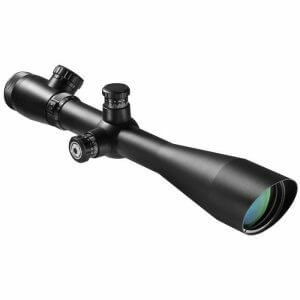 Each Rimfire Rifle Scope comes equipped Standard 3/8 inch Dovetail rings and is backed by Barska's Limited Lifetime Warranty.